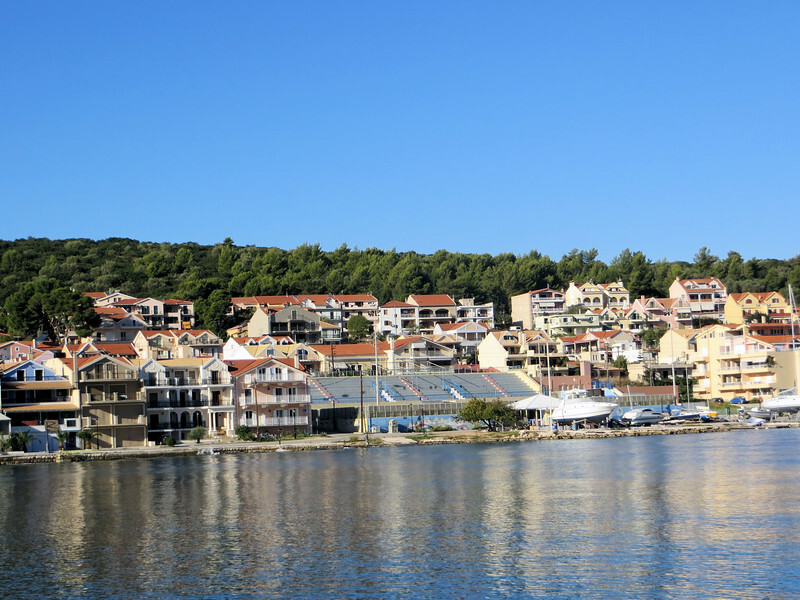 Argostoli is the capital city on the island of Kefalonia (Cephalonia.) Being honest, it did not have a lot to recommend it. It was just a pleasant place to go ashore for a short while and stroll around.